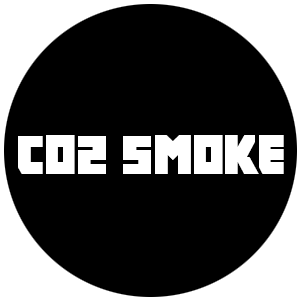 Add a bonus to the party with some funky smoke. 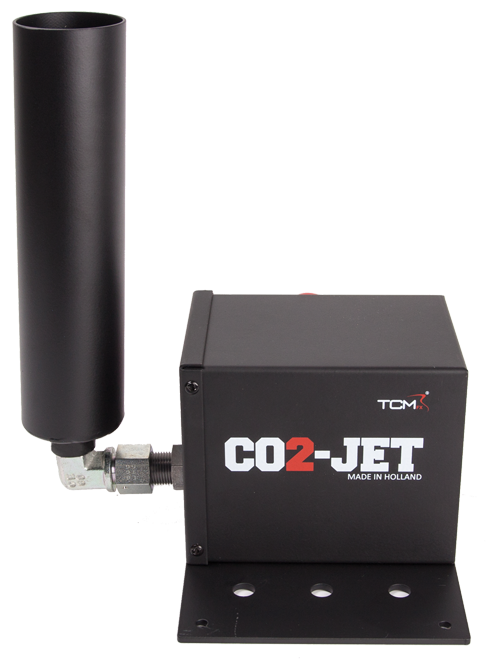 The TCM FX® CO2 jet is designed to generate smoke. The plumes can reach up to 8 meters. For all types of venues; from discotheques to arenas. EU GDPR Consent I agree that The Confettimaker may use this information to inform me. 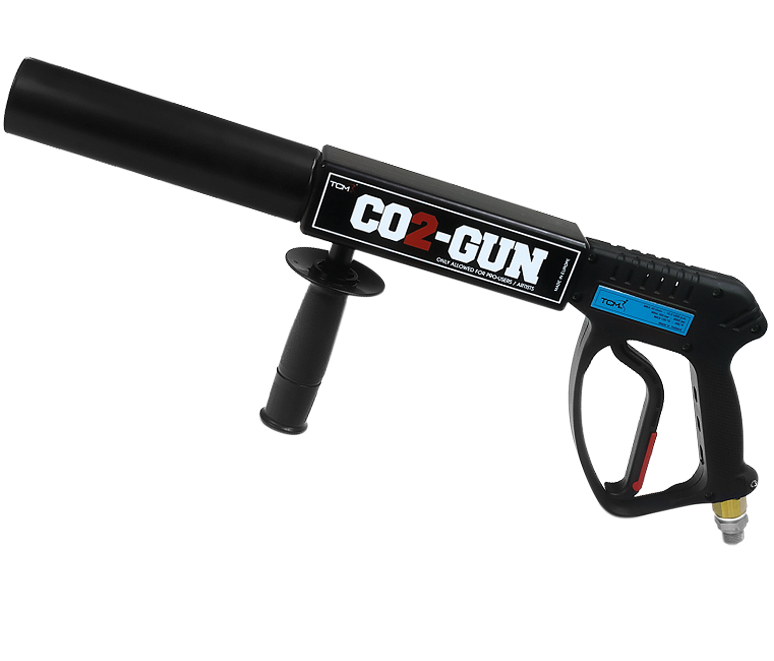 The TCM FX® CO2 gun is a handheld gun that can fire white CO2 plumes. It’s the best way to cheer up the crowds. A must have for dansers and DJ’s! Add a bigger value to your party with the TCM FX® CO2 Turbo Jet. 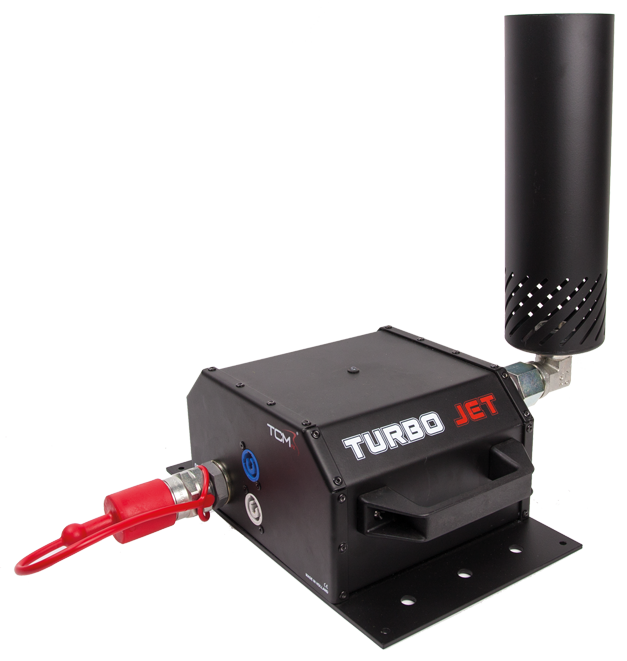 The Turbo Jet is the big brother of the TCM FX® CO2 Jet. It is easy to use and can be mounted on different places. 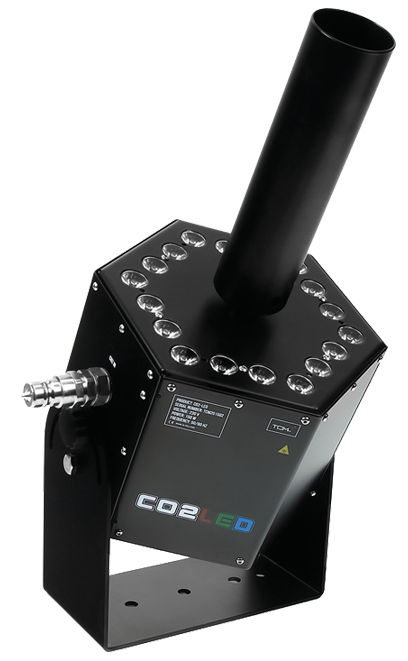 When you want public entertainment on a higher level you should use the TCM FX® CO2 LED. It provides two different experiences with one machine. First you create large fog plumes, then you change the color.